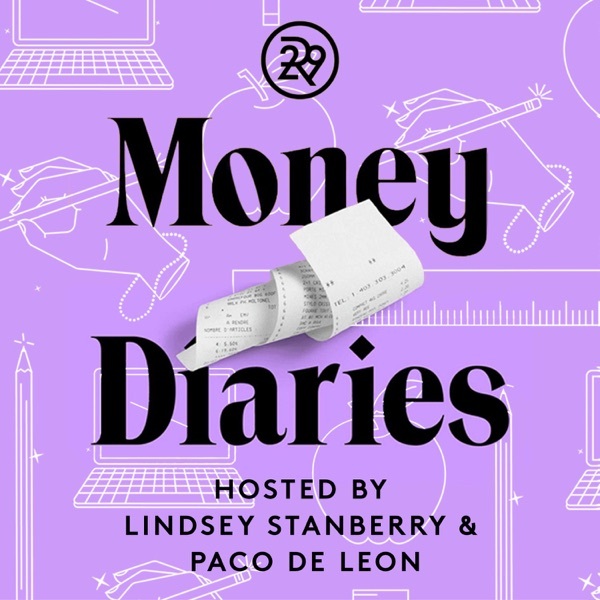 In Refinery29’s Money Diaries, we ask women to share their salary, their take home pay, and their monthly expenses. The series always brings up more questions than answers: Why is she putting so much into retirement? Why can’t she afford a vacation? Why do commenters hate it when diarists let boyfriends pay for the check? In the podcast, we set out to answer those questions. Every episode, a diarist calls in with a money dilemma, question, or awkward situation, and our hosts help them figure it out all – without freaking out about their finances. What happens when you actually start earning good money? One woman has reached that point in her life — and isn’t quite sure where to go next. Should she invest? Should she put more in retirement? And why do some of those answers come so much more easily to her friends? The world tells you that life should happen a certain way: Marriage, a house, and a family. Today’s diarist is faced with two of those steps, saving for a wedding and a house, and is dealing with the resulting financial realities. in loans and a job that barely pays the bills. Today’s anonymous diarist has worked really hard for her money — she and her husband both. At this point, they live a pretty good life, with $300 monthly wine subscriptions and constant wine-and-cheese nights. But she also knows that she wants a family. The only issue? She hasn’t started thinking about how much a baby will cost. Alisha Ramos had it all — a cushy, six-figure tech job, a great work/life balance, the time and money to spend at the hottest restaurants in the city. But she left all that to start her own business, Girls Night In, and ended up taking a major pay cut because of it, sometimes making enough to just cover rent. Here, she talks about how much people don’t tell you about being your own boss. A 32-year-old woman calls in with an interesting question: The last time she went on a real vacation was on her honeymoon — 7 years ago. Meanwhile, she sees her friends posting on Instagram every anniversary, with beach trips and tropical vacations, and she’s left wondering, Why can’t I do any of that? Do you do the “wallet reach”? Do you always go dutch? Do you find that splitting the check is a sign that a second date is off the table? Hosts Lindsey Stanberry and Paco De Leon talk through one single woman’s experience in the dating pool, and then hash out it all out with Jacob Tobia (author of Sissy, out March 2019). Welcome to the Money Diaries Podcast! Three years ago, Refinery29 published the first money diary. One diary led to another, and here we are three years later, with more than 1,000 diaries published, a book, and now, a podcast. Here’s what to expect.